Getting back into the swing of things after the festive season can be a tough time. So here are some ideas to help ease your way back into the New Year. It’s perfectly normal if you feel down at this time of year and it’s not all in your head. Biologically, there are reasons we feel low and lethargic. Lack of daylight, not enough nutrients and less exercise normally coincides with Christmas and this all affects our bodies. Yet we put so much pressure on ourselves at this time of year. Resolutions are set, diets are started, and gyms are overrun with newbies. 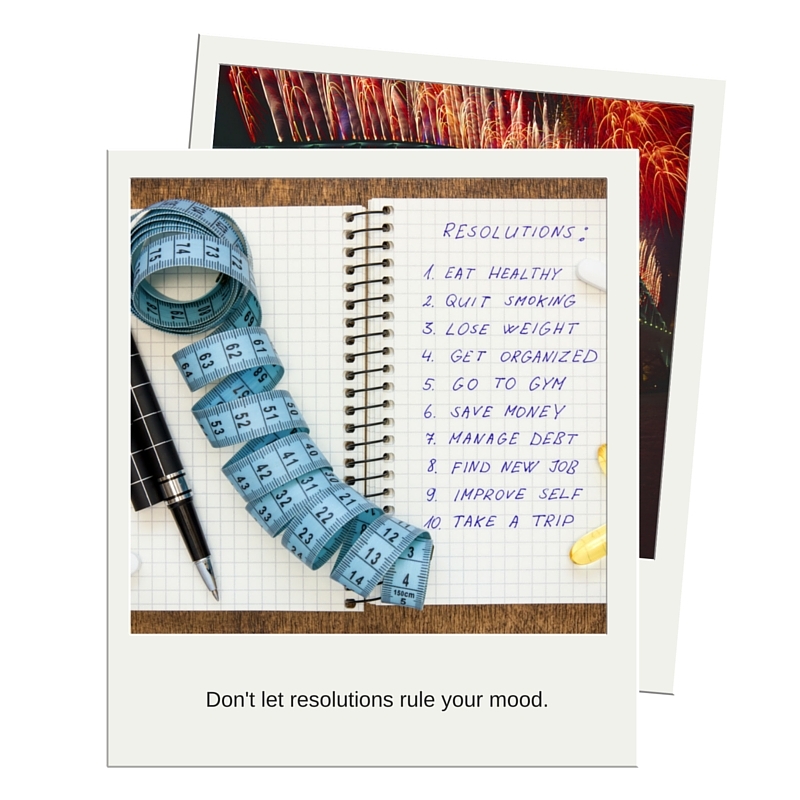 So what happens when these resolutions fall by the wayside? We feel like failures and berate ourselves. But there’s really no need. It’s normal to feel down and the time will pass, the days will get longer and lighter and your body will respondto that change. So cut yourself some slack. Get as much daylight as you can. This is a difficult task when the weather is cold, grey and wet, but every chance you get, grab the daylight. 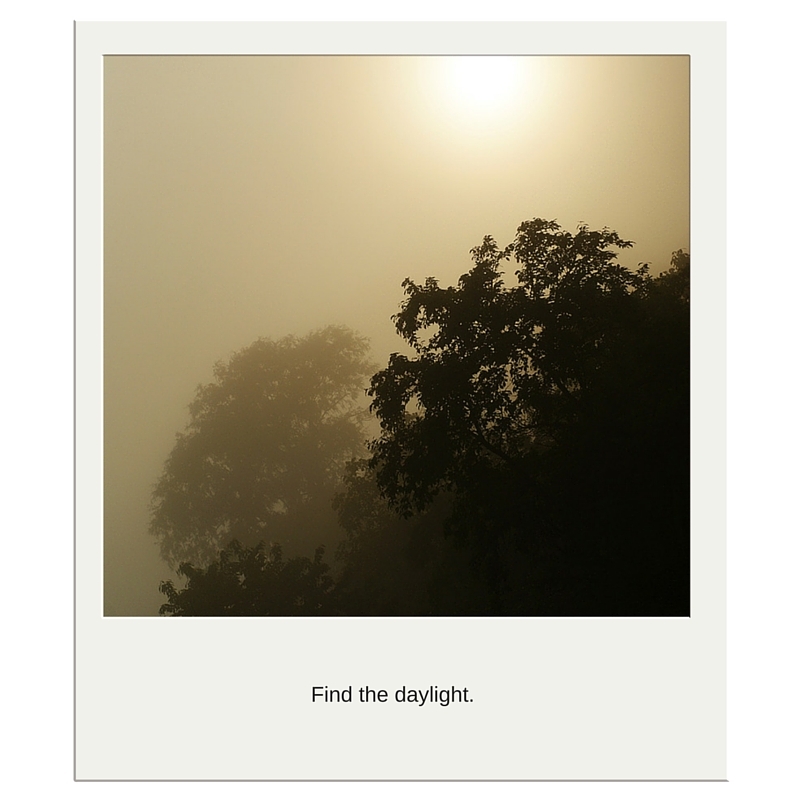 Daylight helps regulate our circadian rhythms. These rhythms are responsible for helping to control food digestion, appetite, energy levels, sleep quality and length and mood. So without enough daylight, these functions can suffer. 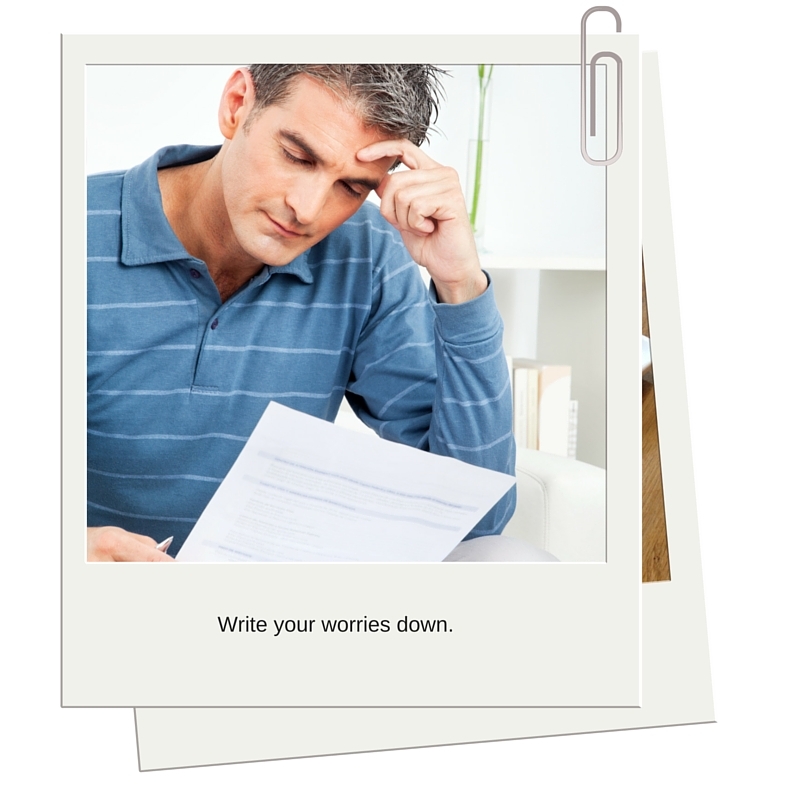 If you’re worrying about something (or things) in particular, try writing them down. It can help you to look at an issue more logically and work out a solution if there’s one to be had. Or, it can simply help you to gain perspective of a situation. Slipping back into a routine can be difficult, especially if that routine involves things you don’t particularly want to be doing. Not in love with your job? Hate the morning commute? 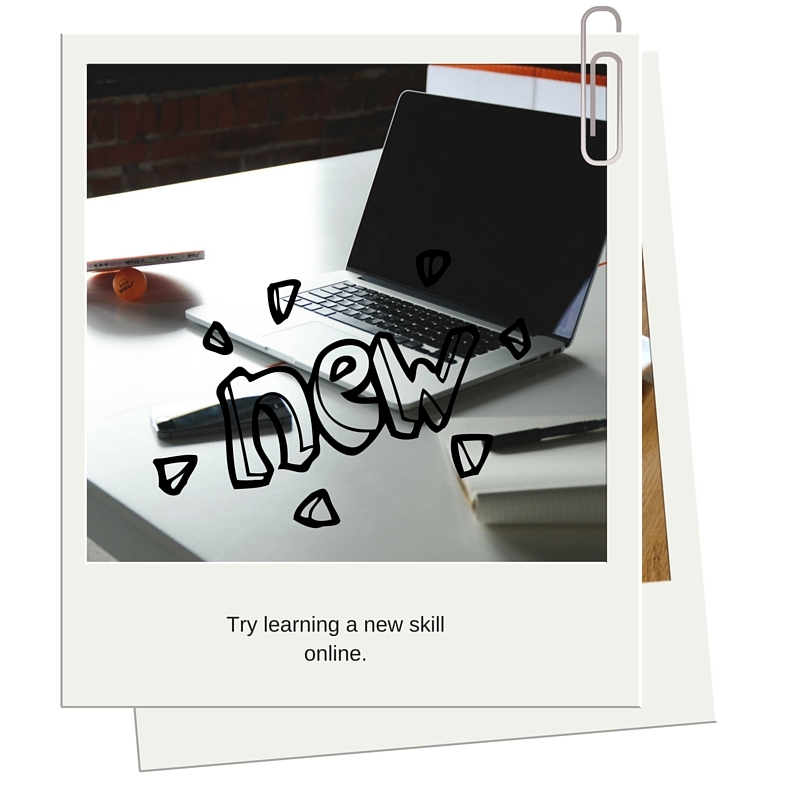 While there are things you might not be able to change straight away, learning a new skill or adding something different into the mix will give you some control over the daily slog. There are lots of free courses available online or you can search for a class near you. It will also increase your confidence, making any further change that little bit easier. We are what we eat. Over Christmas, foods higher in fat and calories tend to become the norm. Chocolate for breakfast, takeaways, puddings and never ending tubs of sweets. 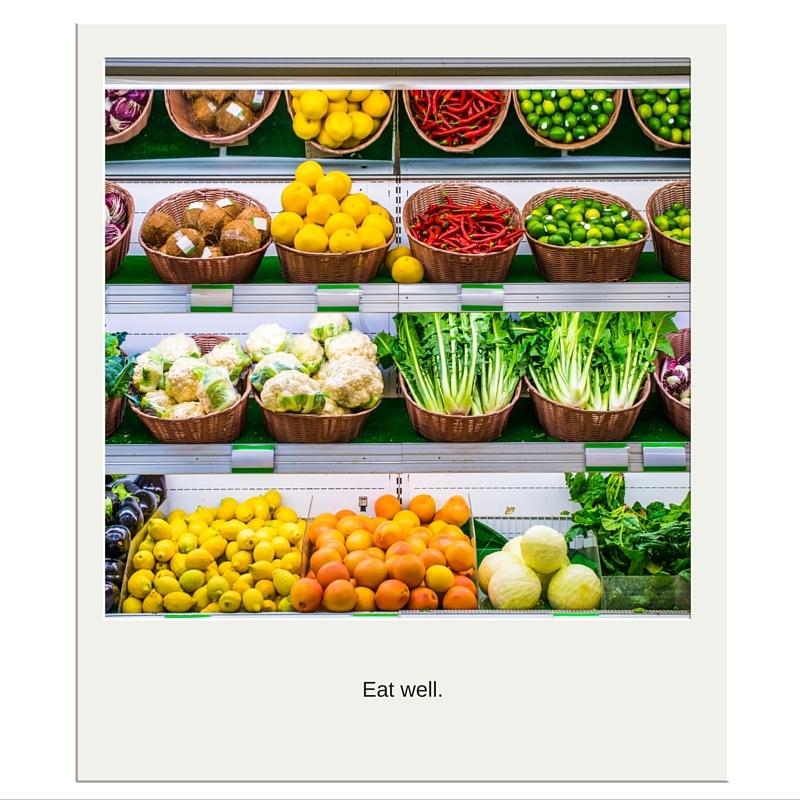 Eating these types of food regularly make us sluggish and as a result we crave more sugary, high fat foods. It’s a vicious circle. But one that you can break. Cut back on the processed foods and treats and try replacing the sugary drinks with water or fruit teas and you’ll feel the difference almost immediately.